In light of the Cheltenham guitar show being cancelled, a few of us have got together and organised our own. It's on Sunday 25th July, it's an informal affair and should be great - come along! 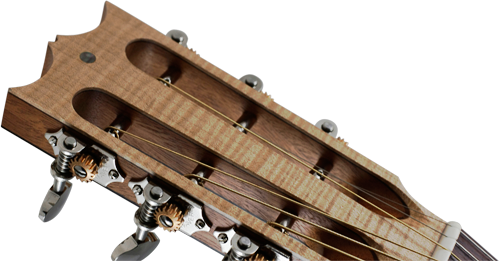 A few of us will entertain you with demos of various aspects of lutherie, and it'll be a great chance to get your hands on some first class instruments. Come along and play some tunes! The address is 16 Everleigh st, Finsbury Park, London N4 3AE. There is free parking in the area on a Sunday and the nearest tube is Finsbury Park, Wells terrace exit (5 mins) Entry is �4 or free if you bring some grub for the BBQ. Doors open at 11, finishes around 6. If it goes well we shall do them more often with a changing roster of makers. Let us know if you think you are coming. Spread the word!